Every single body is perfect no matter the size. Sometimes, however, you realize you’re feeling a little sluggish and want to kickstart a healthier lifestyle regimen, or perhaps you have to lose weight for medical reasons. While we all know that basic exercise and diet are foundational to attaining a healthy weight, there are a few more things you can do to help your weight loss journey. 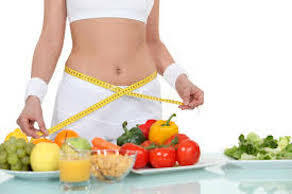 Here we will go over the top 10 natural solutions for healthy weight loss. 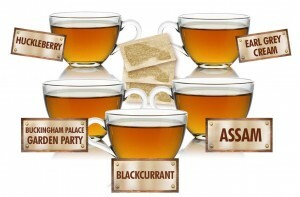 Tea has been a popular drink for centuries, and for good reason. The detoxifying health benefits in a cup of freshly brewed tea are too plentiful to count! Green tea is a particularly popular type for weight loss. Hot lemon water may sound strange to you, but it is a valuable addition to your morning routine. This simple beverage aids in digestion and kicks up your metabolism for the day, as well as reduce inflammation. Do you drink enough water? Water is critical to keeping your orgasn running in tip-top shape. Proper hydration ensures that unwanted toxins are flushed out of your body and prevents bloating. A superfood in its own right, apple cider vinegar offers up a plethora of health benefits that impact weight loss such as blood sugar regulation, decreasing blood triglycerides, and burning fat. The recommended amount is taking 1-2 tablespoons a day diluted with water. 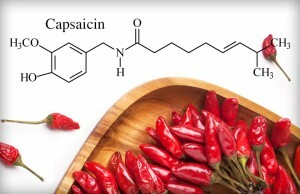 A natural fat burner, capsaicin is the compound found in chili peppers responsible for making them spicy. It can be taken in a pill form everyday to help burn fat and manage cravings. There are a variety of options for healthy energy boosts to get you pumped for a workout without harsh caffeine. Vitamins like B12 and herbs like ginseng can give you that extra pep in your step without any jitters. As a supplement, 5-HTP increases the production of serotonin. Studies claim serotonin is involved in regulating food intake and feelings of satiation, which can directly influence weight loss. 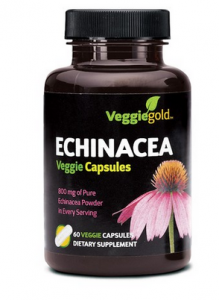 This supplement can be found at your local health food store. Probiotics help to improve health from the inside out. By adding probiotics into your health routine, you are adding to your bodies natural defenses against wear and tear, boosting metabolism, and rebalancing the healthy bacteria in your gut. 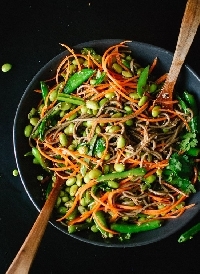 A nutrient dense vegan diet is one that benefits a new health regimen for weight loss. You don’t have to go 100% vegan and cut out all animal products forever, but it is a good idea to incorporate a few vegan recipes into weekly meals. Coconut oil, while being a healthy fat itself, is actually one of the best fat burners on the market. The healthy fat in coconut oil are metabolized differently and are used by the body for energy immediately as opposed to being stored for later. A new health journey is never simple, but hopefully this list of the Top 10 Natural Solutions for Healthy Weight Loss make the path a little bit easier. Take care of your body–it’s the only one we get!